Located in Cahaya SPK, Shah Alam. Near exit of the Bukit Jelutong toll plaza. 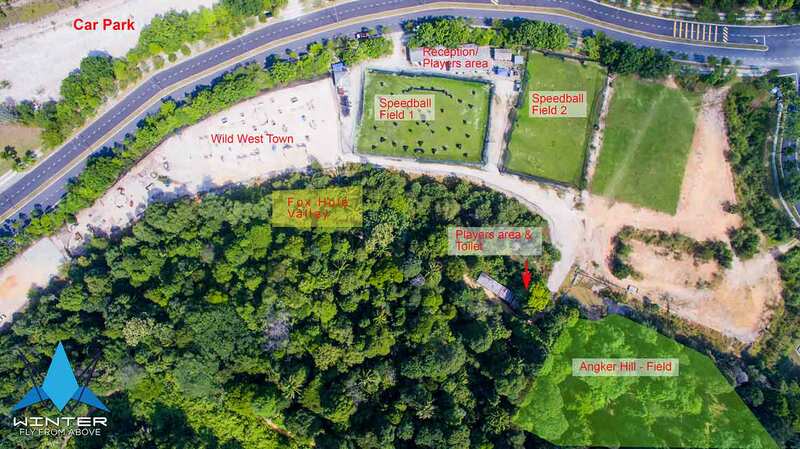 Ample car park space (enough for 250 cars), 4 paintball playing fields, toilets and showers are available.